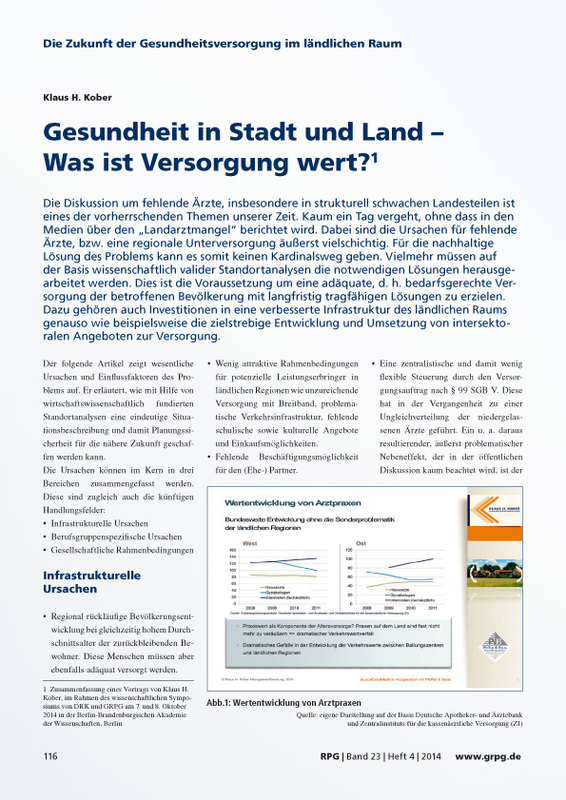 Health in urban and rural areas – what is healthcare provision worth? 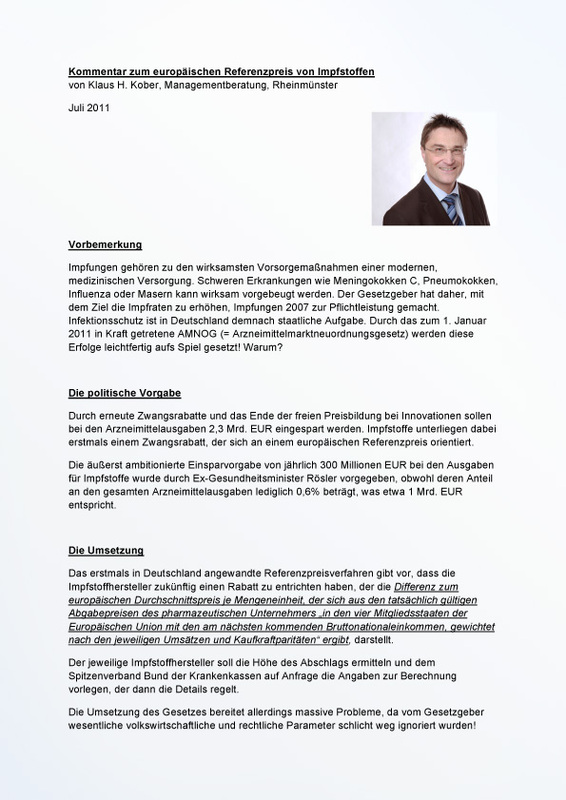 Summary of a lecture by Klaus H. Kober at the scientific symposium of the German Red Cross (DRK) and Society for Law and Policy in the Healthcare System (GRPG) on October 7 and 8, 2014 at the Berlin-Brandenburg Academy of Sciences, Berlin. Where are the paths leading? Are they still affordable? 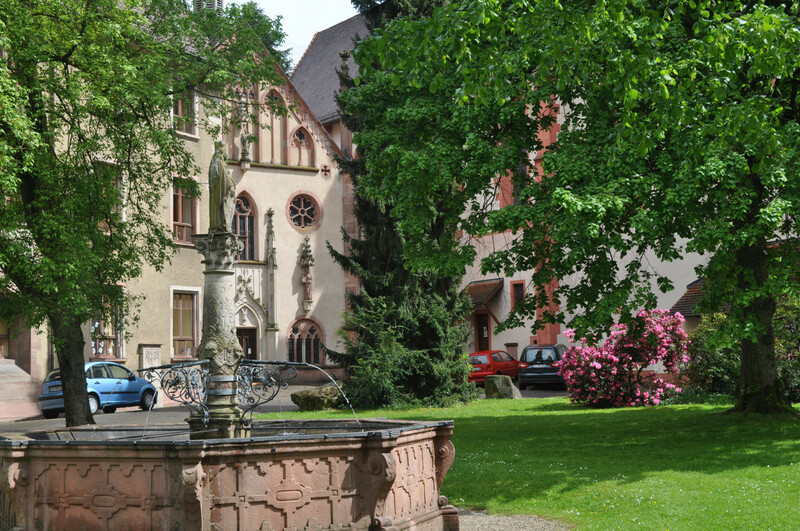 How should cancer patients in the Western Palatinate region be cared for in the future? 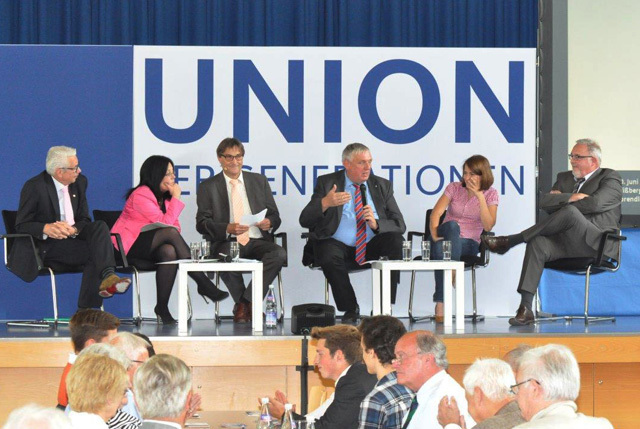 The JU Kreisverband Kaiserslautern-Land (District Association of Young Christian Democrats) invited guests to a discussion with experts. Moderator: Klaus H. Kober. can small and medium-sized enterprises keep up? Research and healthcare industry experts in conversation with Prof. Dr. Helge Braun, Minister of State in the Federal Chancellery. Forum moderator: Klaus H. Kober. 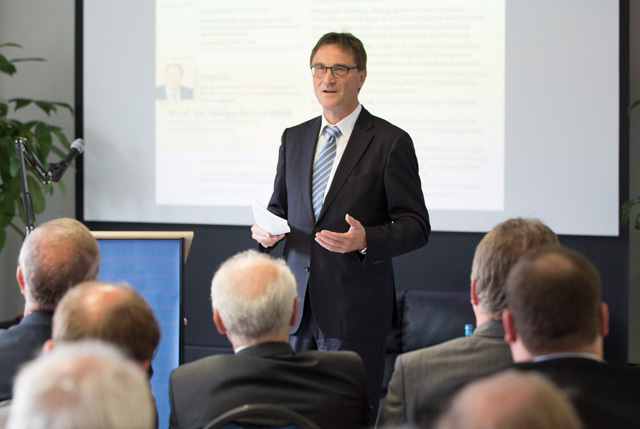 Friday, October 7, 2016, from 12.30 p.m.
Klaus H. Kober moderated the health summit in Mainz. With Hermann Gröhe, Federal Minister for Health. "The new Prevention Act and its impact on the industry"
August 27, 2015, 6.30 p.m. 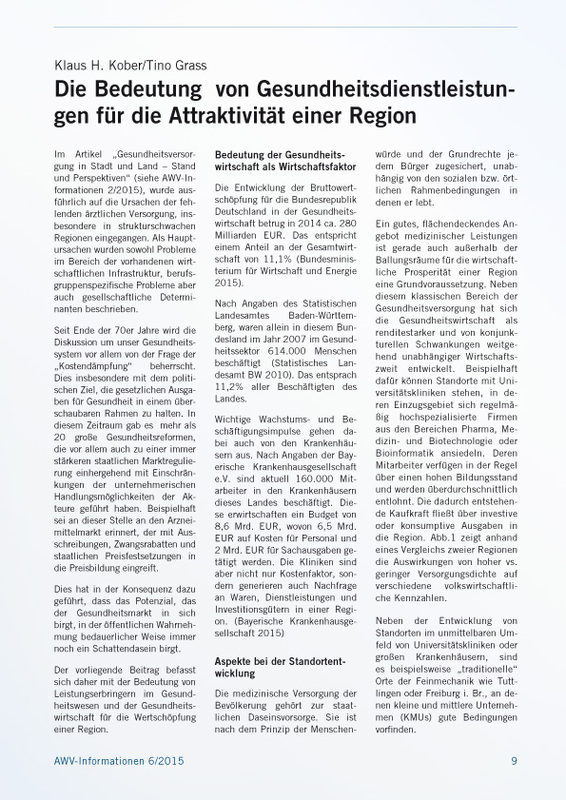 In the magazine "AWV-Informationen, Arbeitsgemeinschaft für wirtschaftliche Verwaltung e.V. 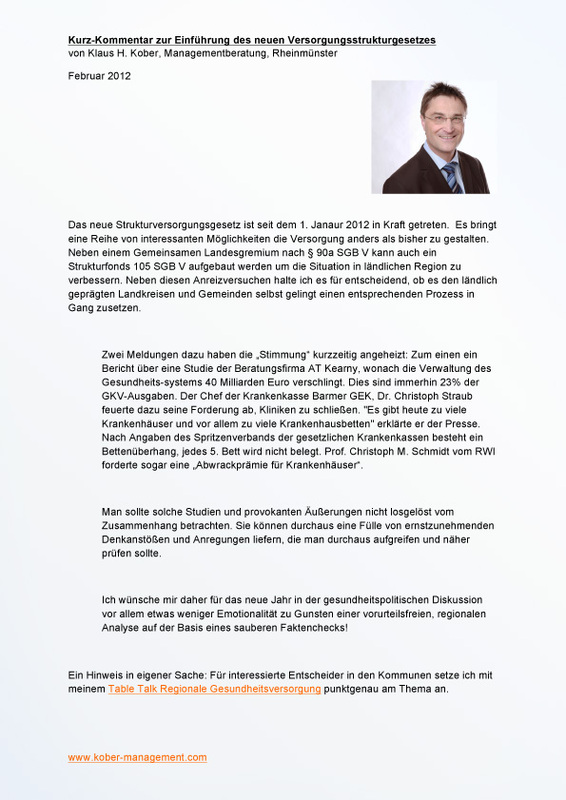 ", Klaus H. Kober authored an opinion piece on healthcare provision in Germany. The article looks at the impact that service providers in the healthcare system and industry have on the added value of a region. 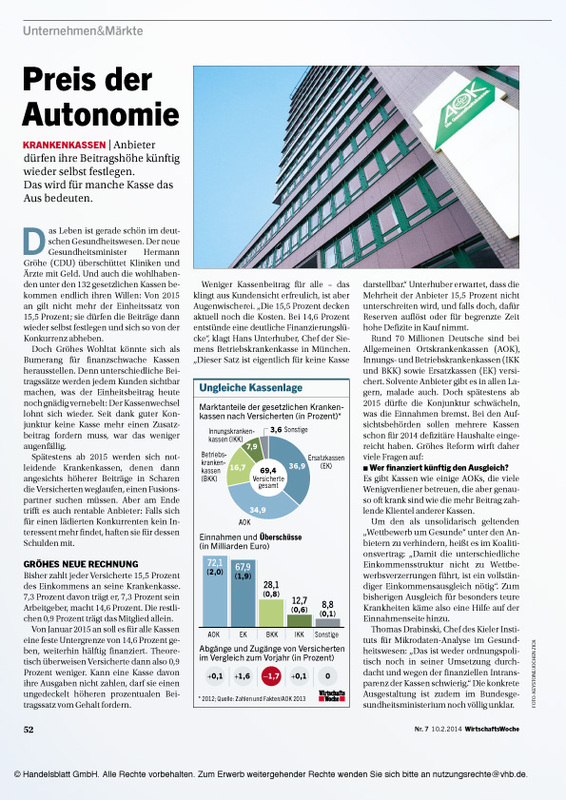 Article by Klaus H. Kober/Tino Grass, published in the "AWV-Informationen" magazine in June 2015. 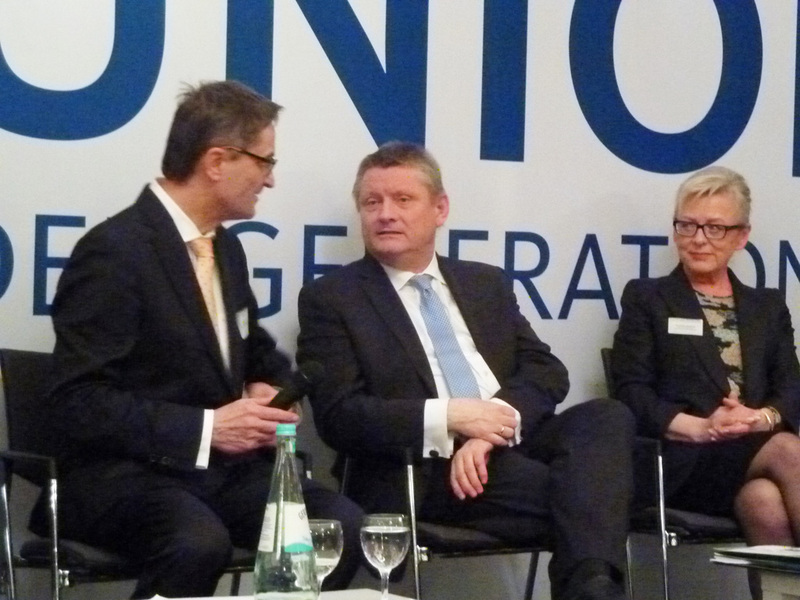 Klaus H. Kober moderated the multi-generational conference in Sprendlingen. Article by K. H. Kober/P. Da-Cruz/M.A. 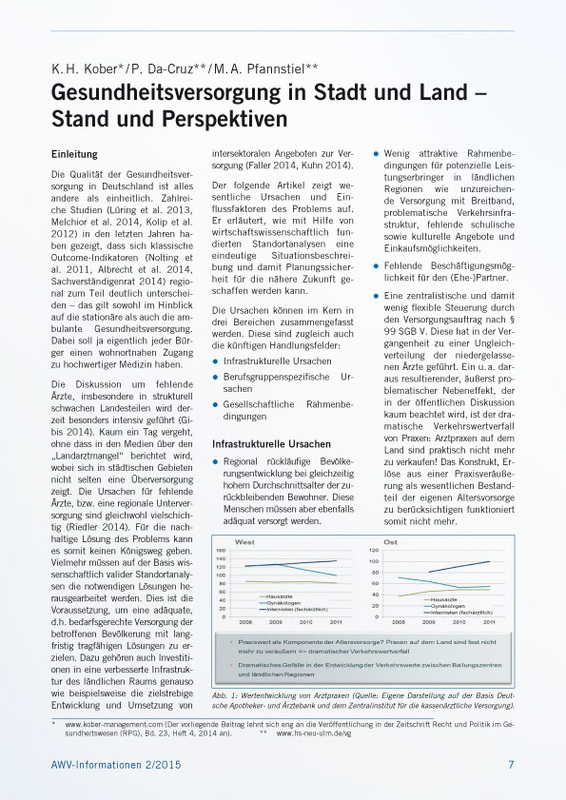 Pfannstiel, published in the "AWV-Informationen" magazine in February 2015. 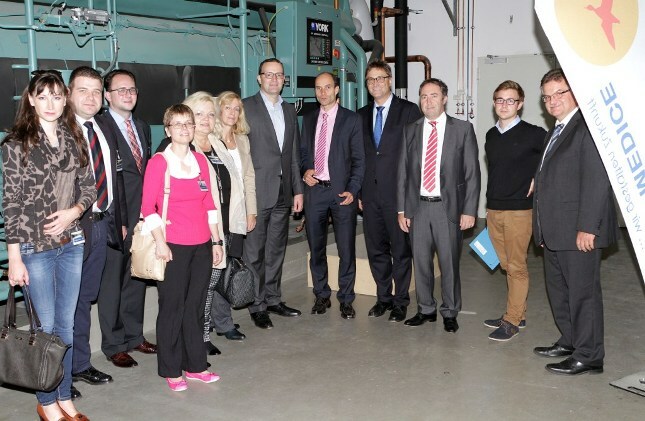 Klaus H. Kober organized a visit to Medice with Jens Spahn, CDU/CSU health policy spokesman. Left of Spahn: Christel Voßbeck-Kayser, member of the Bundestag. Right of Spahn: Dr. Ammer, CEO of Medice, Klaus H. Kober, and Eric Neyret, Medice. 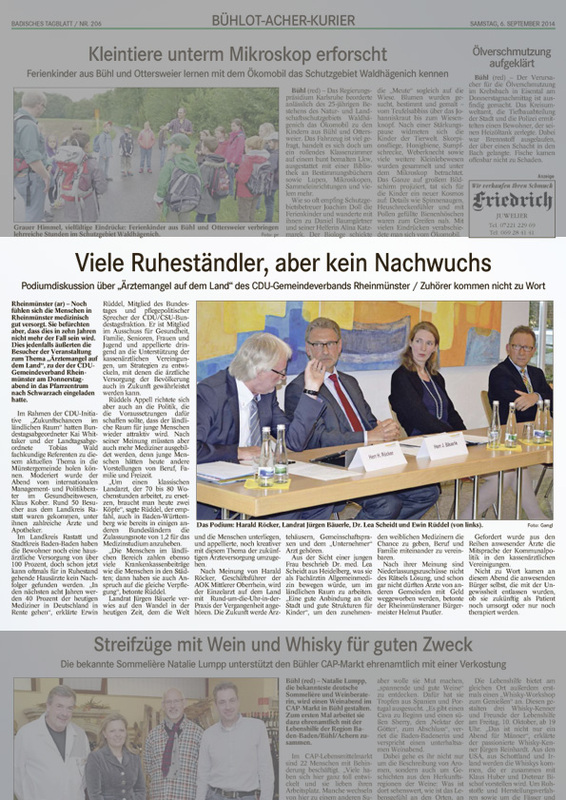 Published in the Iserlohner Kreisanzeiger newspaper. 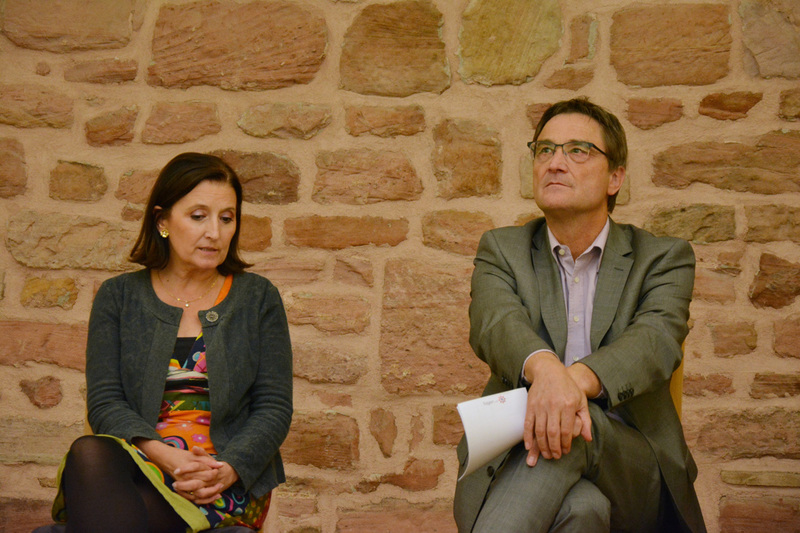 Panel discussion on the shortage of doctors in Rheinmünster with Bundestag politician Erwin Rüddel on September 6, 2014. Moderator: Klaus H. Kober. 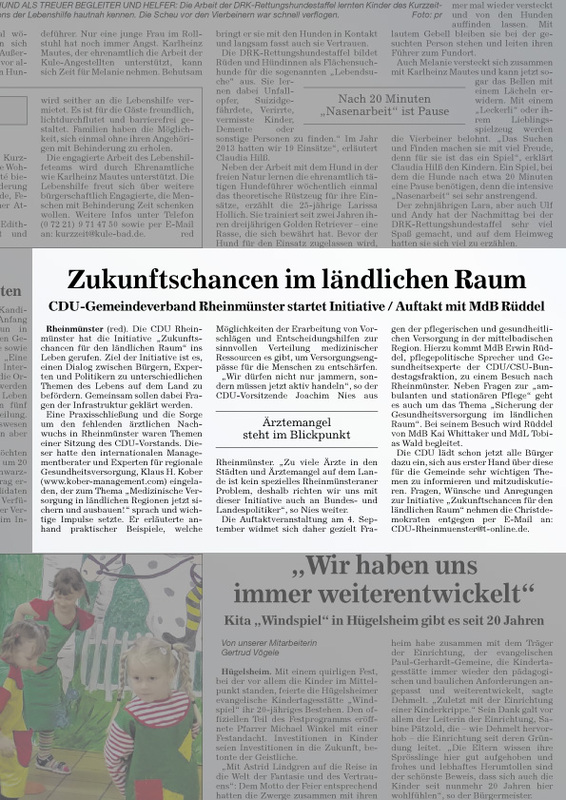 Klaus H. Kober was involved as an expert in the "Future prospects for rural regions" initiative; kick-off event with Bundestag politician Erwin Rüddel. 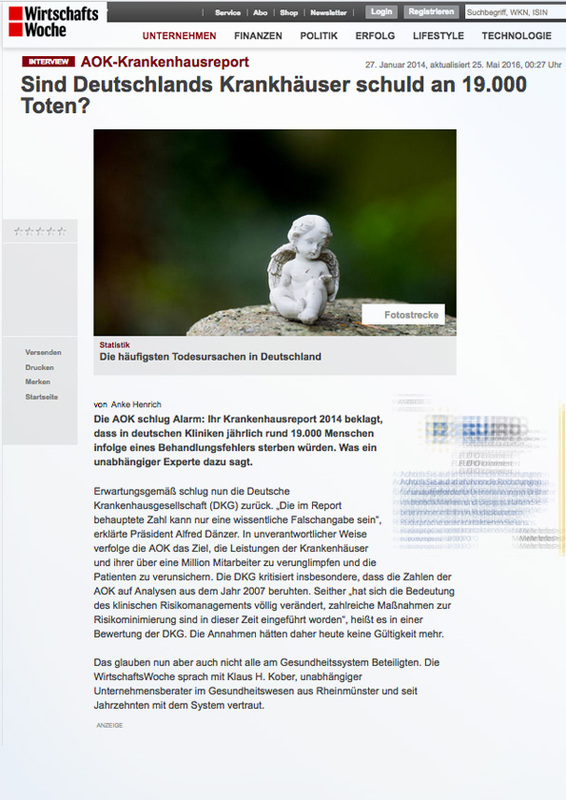 Gröhe's new account: health insurance funds can set their own contribution levels.